Basil Smart Recipe Manager. Organize and Cook Your Recipes! 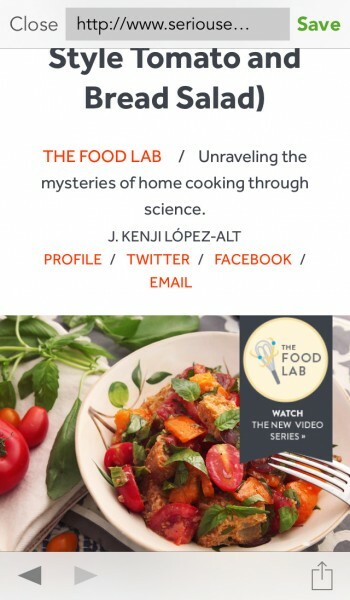 ($4.99) by Kyle Baxter was once an iPad-only recipe app that received a significant update last week, making the app universal and bringing some new features that make using the app easier than ever before. 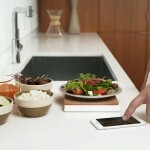 Is the new update worth checking out, especially for those who prefer having recipe apps on their iPhones? Let’s dig in and find out. I’ve been a fan of Basil ever since it originally came out back in 2012, and this is due to the simplicity of the app compared to others. However, one thing that prevented me from using it as my full-time recipe manager was the fact that it didn’t have a syncing solution back then, and there was no iPhone version, so I use Paprika as my primary recipe app. I don’t think of myself as a great cook, but every now and then I enjoy cooking with my boyfriend instead of going out. So naturally, I had to check out Basil on my iPhone over the weekend. Basil retains the same simple and clean look on the iPhone that I loved from the iPad. This means a lot of white and a rich green color (my favorite) to accent it, and the gorgeous Avenir typeface. There’s a lot of space to showcase meal photos in the recipe list, so it still retains a visual focus on what you could cook. I also noticed that the size of the images is much more consistent than what you find in Paprika. 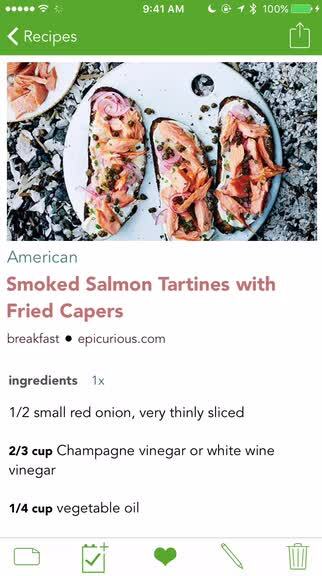 And as you view recipes, the recipe name is shown in colored text that matches the main color of the photo, which has always been a nice touch that I appreciated in Basil. Iconography is thin and light, matching the modern aesthetics of iOS, and navigating through Basil is straightforward and intuitive. While Basil includes a few favorite recipes from the developer, the magic behind these types of apps is adding in your own recipes or finding some to try out from the Internet. 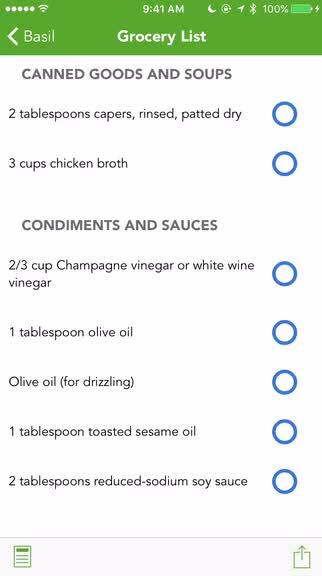 Basil has options for both: just tap on the “plus” button in the bottom right corner of the recipe list, and you have the option to Add Recipe or Add Recipe From Web. The former is done manually, so if you have a family favorite and don’t mind typing everything out on your iPhone (or iPad), then you can go from there. 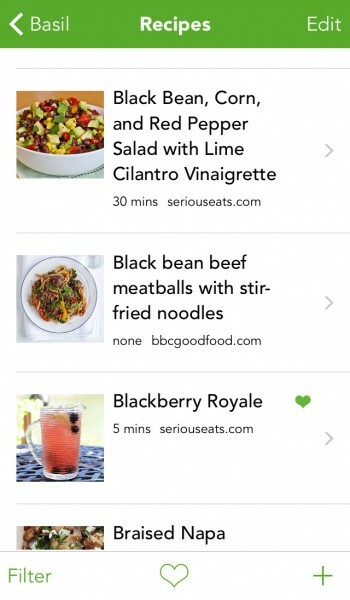 If you go for the From Web option, Basil launches the in-app browser with a big grid of supported sites that it can save recipes from without much editing. The list includes well-known sites like Epicurious, SaltAndFat, AllRecipes, BonAppetit, RealSimple, and many more, such as WellVegan. If you don’t see your favorite recipe site on the list, you can still save from them, though it may not be as streamlined and needs some manual editing. There are other ways to save recipes into Basil as well. You can go the old-school method of using a Safari bookmarklet, or make use of the new Basil share extension. One thing I love about saving recipes to Basil is the new “Recipe Tag Card” feature, which prompts you after each recipe save. This lets you quickly add the recipe’s meal type (main course, breakfast, lunch, dinner, dessert, etc.) and cuisine type. The purpose of this is to make your recipe list more organized, and Basil automatically tags each recipe with the main ingredients, so it’s easier to sort, search, and find. When you decide to try out a recipe, you’re going to need ingredients. Unless your kitchen and pantry are always well stocked, you will probably need a trip to the grocery store. Fortunately, Basil makes it easy. 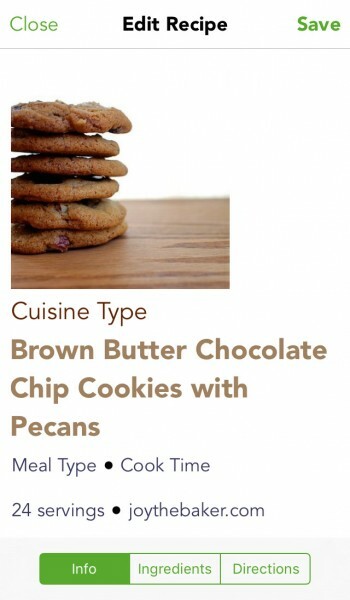 Just select the recipe you want to cook, then tap on the button in the bottom toolbar with the notepad and checkmark. This adds all of the ingredients you need to the Grocery List. If you change your mind, tap on the button again (the plus symbol on the notebook changes to an “x” and vice versa). You can add multiple recipes to the grocery list as well. All items are organized by aisle to make your shopping trip easy, and Basil can even offer healthier alternatives. You can check which recipes you’re shopping for (in case you forget) by tapping on the button in the bottom left. 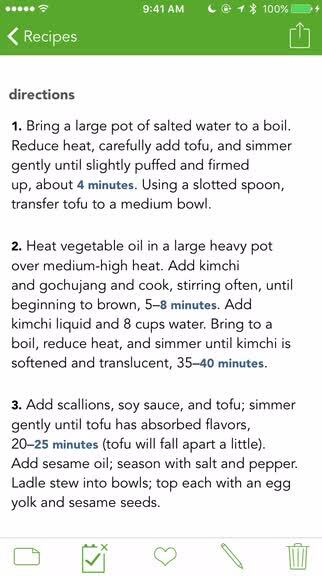 Deleting a recipe from here will clear out your shopping list. When you set out to cook, Basil displays the recipe in a single screen with ingredients first, followed by the directions. While this works for short recipes, it can become a bit more tedious for longer recipes, so I wish that it went the Paprika route and split up the ingredients and directions into separate tabs at the top for quick access. Hopefully the developer can consider this in the future. As you prep and cook, Basil makes it easy to keep track of timers due to the Smart Timers feature that was added many versions ago. This means that times are bolded in the direction line, and you can tap on it to bring up a preset timer underneath the text, complete with a start and pause button. While Paprika and other apps have built-in timers, I find Basil’s integration to be pretty cool, as the timer doesn’t take up the entire screen, allowing you to see what the next step is without interrupting the countdown. If you feel the need to edit recipes, Basil lets you do that as needed. 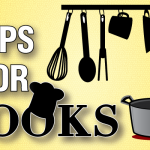 There is also a separate section for notes as well, in case you need to keep some details about a specific recipe, such as taste and tips when cooking. One thing I noticed that is missing is nutritional info, which could be pretty important for some people — hopefully this is another feature the developer can contemplate. 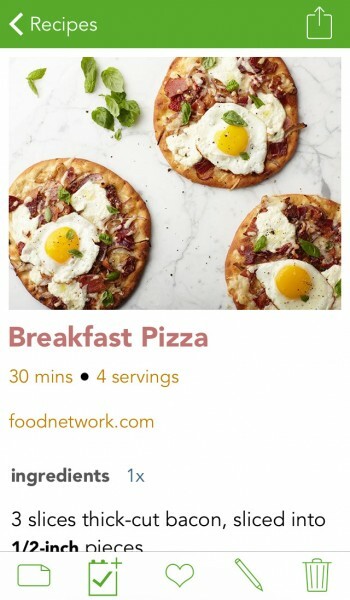 After you’ve tried out recipes and determine new favorites, you can tap on the heart on a recipe to add it to your “Favorites.” You can see a green heart on any favorited recipe in the list, but if you tap on the heart outline in the bottom toolbar, only favorites are displayed, so it filters out the cruft when you’re just looking for a certain favorite. 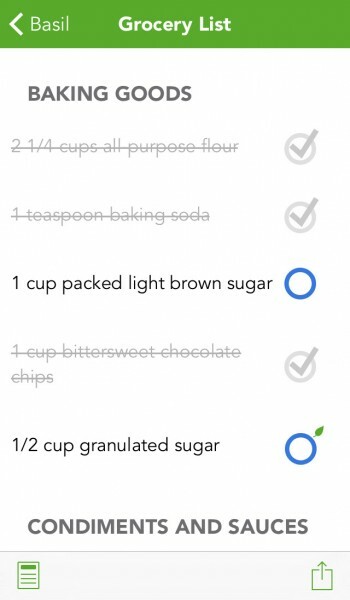 The Filter option on the recipe list lets you do things like sort by name, date added, or cook time, ingredient and cuisine tags, or even sources. There is also a full-text search that shows results in real-time, so it is fast. As I mentioned earlier, one of the biggest reasons that held me back from using Basil full-time was the fact that there was no syncing. Fortunately, this has been alleviated because the developer has implemented iCloud syncing that is quick to save changes and works in the background, so you don’t have to worry about anything. There is also an Export and Import tool that is available, utilizing either email or Dropbox, and you can even export the images with your recipes. 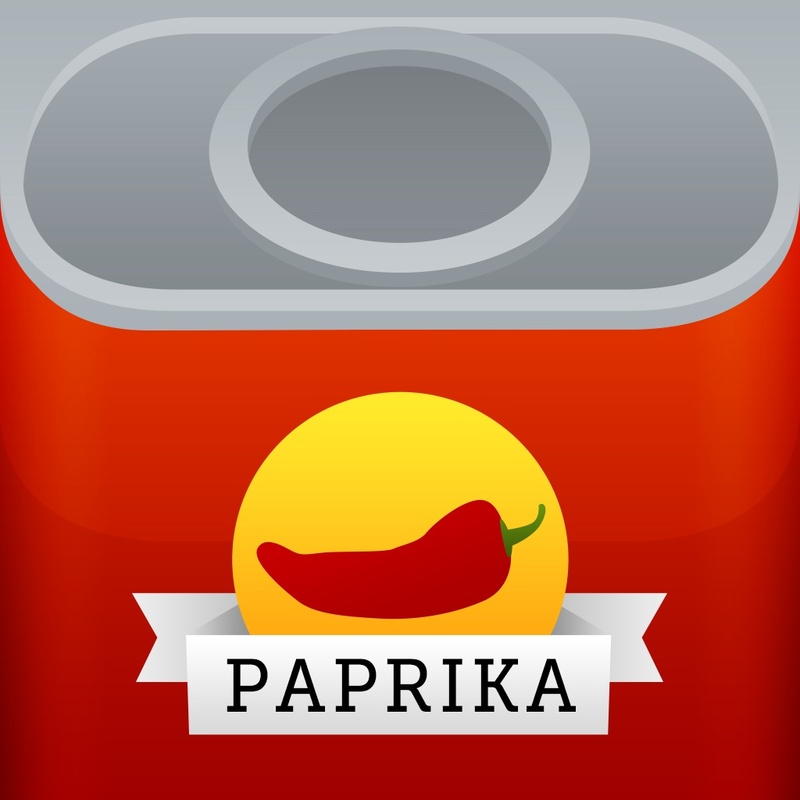 I’ve been using Paprika on my iPhone and Mac for a while, and rather enjoy it due to the many features that the app has. However, sometimes I’m not exactly pleased with the aesthetics of it, as it can feel a bit cluttered, so I’m getting a lot of enjoyment from Basil on my iPhone. It is fast, simple, and clean, all while providing all of the basics that one needs in a recipe manager app. Plus, if you have an iPad that does the split-screen multitasking, Basil has full support for that feature too, so you can plan out your meals or shop for the right cookware. While it’s not as feature packed as some competitors, not everyone needs a power tool for the job. While some improvements can still be made to Basil, it is still a great app to consider for keeping your recipes together in one place without being overwhelmed. 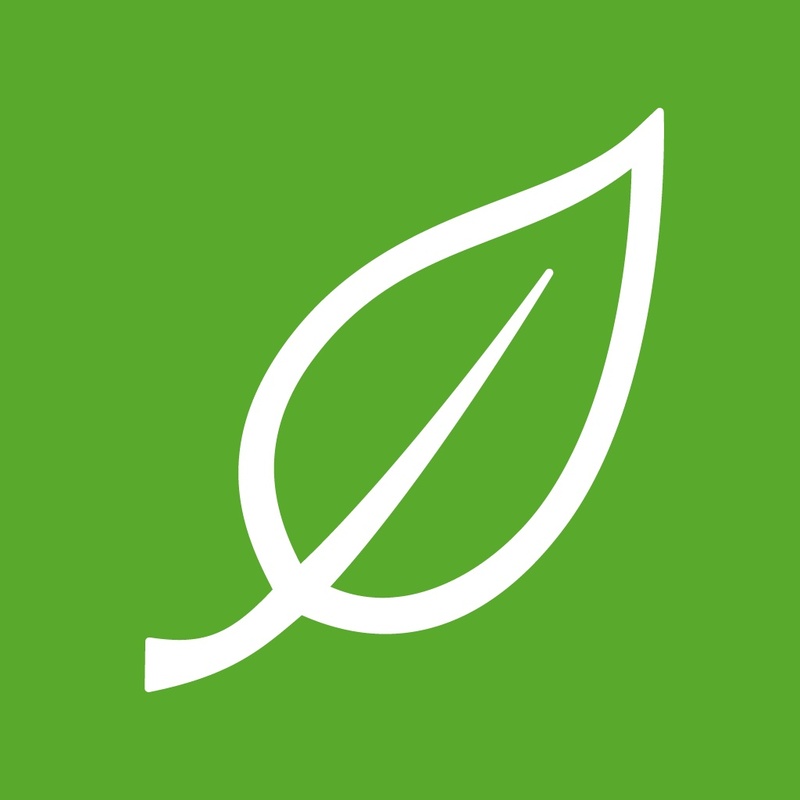 I recommend giving Basil a try if you just want a minimal yet efficient app for managing your favorite recipes. It is available on the App Store as a universal app for just $4.99. Basil Smart Recipe Manager. Organize and Cook Your Recipes!